Biogenie-EnGlobe, in conjunction with their JV partner Biffa waste services, has won a Green Apple Environment Award in the international campaign to find the greenest companies across the globe. Biogenie & Biffa competed against more than 500 other nominations in the Green Apple Awards for Environmental Best Practice, and they will be presented with their trophy and certificate at a presentation ceremony in the Houses of Parliament, London on Monday, November 16. 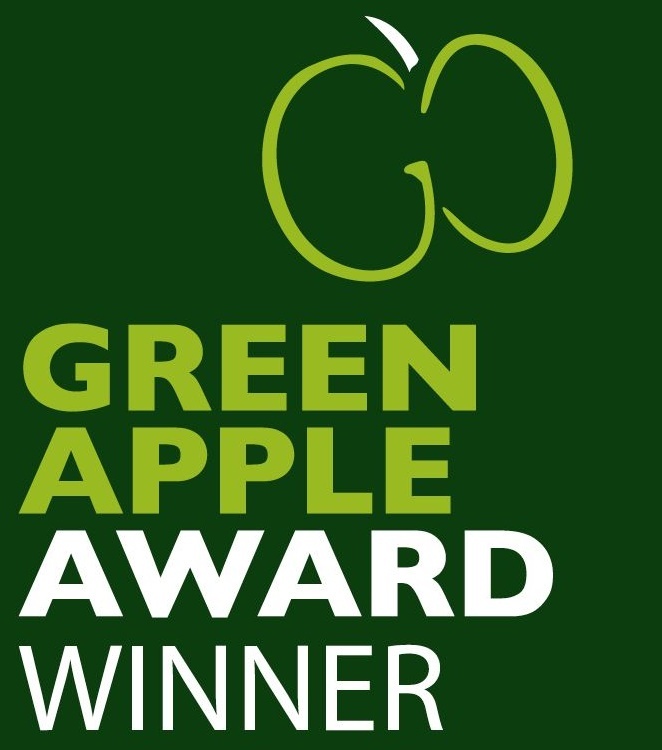 As a result of this Green Apple Award success, they have been invited to have their winning paper published in The Green Book, the leading international work of reference on environmental best practice, so that others around the world can follow their example and learn from their achievement. The company could also progress to represent their country in the Green World Awards, and the European Business Awards for the Environment. The Green Apple Awards began in 1994 and have become established as the country’s major recognition for environmental endeavour. The awards are organised by The Green Organisation, an independent, non-political, non-activist, non-profit environment group dedicated to recognising, rewarding and promoting environmental best practice around the world. The awards are supported by the Environment Agency, the Chartered Institute of Environmental Health, the Chartered Institution for Wastes Management and other independent bodies.